And this is just the fake, play cover !!! There is so much to bring you up on. The big day is over. I’m the tired, but ever so happy mother of the Bride. The day was flawless—not that it went exactly according to my plans, but I’d stuck to my promise to myself that I would go with the flow. And because of that—the day was perfect. Shimmering beauty, joy, wonderful music, smiles, laughter. And all to the glory of God who made it happen. Now, 2 weeks lately, still battling a touch of bronchitis, I’m trying to get back to the labor of my heart. Because I have received my official release dates for SHADOWED IN SILK. 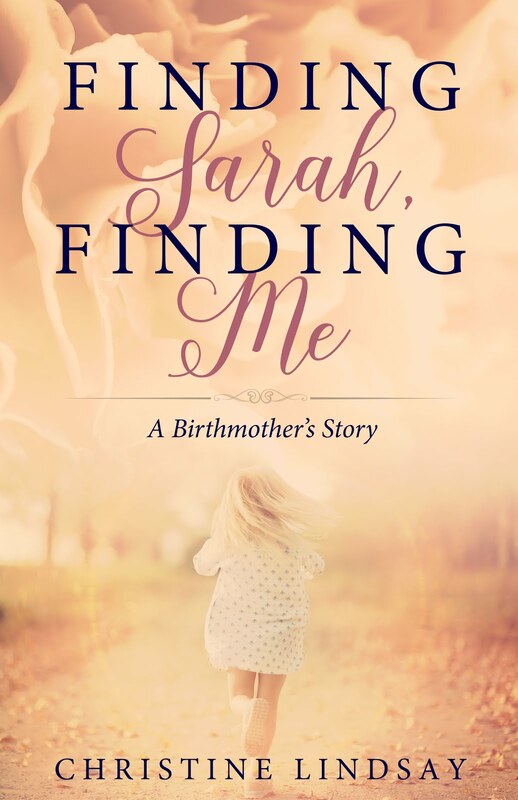 Drum roll...... May 1 will be the release of the eBook, and September 1 for the printed version. So I have a lot of work to do. 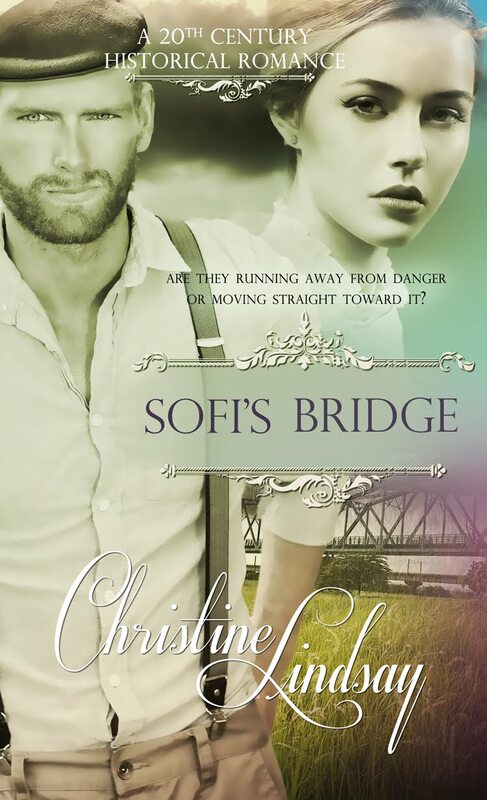 I’m currently writing the 3rd draft of SOFI’S BRIDGE, trying to unsnafoo those plot problems while also working part time at the dratted day job for the tax season. In the mean time, I’ve started talks with a web designer for a more interactive web site. 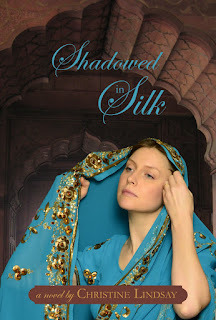 I’m also starting talks with a designer to make a video book trailer to advertise SHADOWED IN SILK. My son Rob is currently writing a piece of music just for it. Something romantic with an Indian twang to it, but also a melody that gives a sense of danger, drama, and at all times—Hope. As well as that, I’ve chatted with my publisher over email about the front cover design which should be done sometime soon. You can be sure I’ll be making a big splash when that official image is available. And next week the final edits of Shadowed should be coming back from WhiteFire for me to work on. Pretty soon those promotional arcs will be on their way to those authors to read, who have kindly offered to endorse my debut novel. But just to give you a hint of what the art designer is working on, here is the image that Eric Svendsen took that the design artist has been inspired by. The photo of the model in western dress holding up the sari material to look at it will go on the front of the book, and the one of the model putting the sari on, will go on the back cover. Even the covers tell a story. I'm thrilled, and can hardly wait till I see the finished cover. At the top of this post is the fake, play cover that WhiteFire made up. But they even found a use for that while we wait for the official one. WhiteFire needed some kind of cover to send to the 2012 edition of Christian Writer’s Market Guide that was formerly Sally Stuart’s. Jerry Jenkins has recently taken that over. So the fake cover found a temporary home. It’s been a blast. My organizational powers are being taxed, especially as I try to arrange a blog tour, but I’m trusting the Lord to be my publicist. I know you can hire one for thousands of dollars. But I don’t have that, and I know the Lord is interested in this venture because He’s the one thats got me this far. So stay tuned. This is a fun process, sort of like waiting for a baby to be born. And to think that people might be actually reading my book on their Kindles or Nooks or other e-readers in May. And all this by listening to God's voice and stepping out in what I thought He was calling me to do. Whatever it is, no matter how big, if it's God plan, it will happen. Take heart.